You already know that presentation is everything. 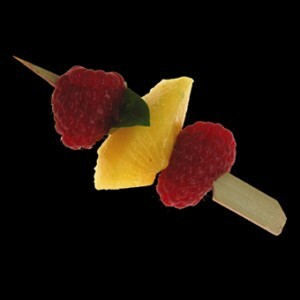 Even a simple skewer can elevate an hors d'oeuvre treat into something quite magnificent. 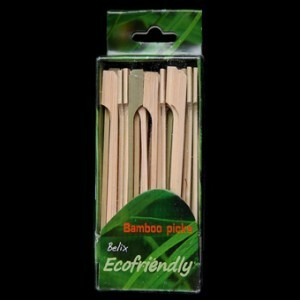 So naturally, you’ll want to use Belix skewers; they’re synonymous with the highest standards of design and use of materials – 100% bamboo in this case. 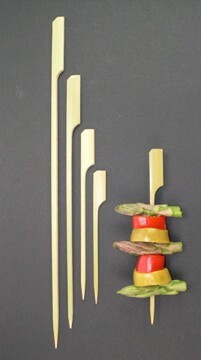 These wonderful 18cm paddle shaped skewers give you plenty of room to make an epic statement too. 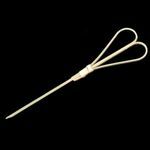 Those little paddles make them easy to pick up and hold onto, so you can piece together some very elegant assortments writ large. 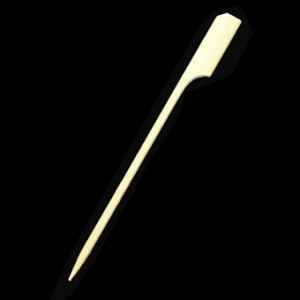 18cm Bamboo Paddle Skewer Sticks x 100 has not been evaluated yet.